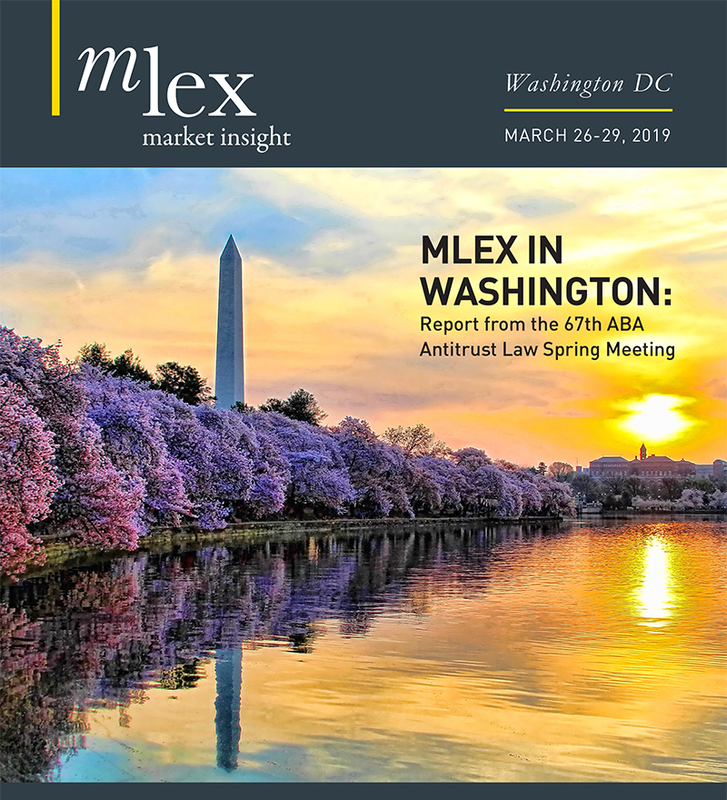 Price increases in China's chemicals industry appear to have caught the eye of the country's antitrust regulators, which are now said to be looking into possible monopolistic conduct in the sector, MLex has learned. It is understood that the National Development and Reform Commission has already launched an initial inquiry into the industry. It is said that some chemical companies recently received requests from the NDRC to cooperate with an inquiry, and that they submitted related information and documents. At least one chemical firm was contacted by the NDRC several weeks ago and asked to provide relevant materials, according to a source familiar with the matter. A second source said any probe was probably related to cartel conduct, as some chemical companies still held meetings to discuss raising prices, or even made public announcements that they were fixing prices or limiting supplies. Any probe is likely still in its early stages. It is not immediately clear which companies the NDRC may be looking into, or whether its enquiries will lead to a full-blown, official investigation. The NDRC hasn't yet publicized any information on the matter. As reported by MLex last October, the chemicals sector has been the subject of antitrust complaints as the prices of some raw materials have surged fourfold in recent months. On Oct. 24, 2016, the China Plastics Processing Industry Association filed an official antitrust complaint with the NDRC's Price Supervision and Antimonopoly Bureau, urging the agency to start an investigation of domestic price increases for tolylene diisocyanate, or TDI. The association said the price of TDI had surged more than 400 percent in October to 48,000-50,000 yuan ($7,075-$7,370) per metric ton from an average price of 12,000-17,000 yuan per metric ton over the past three years. TDI is an important chemical input in a wide variety of polyurethane applications. Its most important use is in the production of flexible polyurethane foams for furniture, bedding, carpet underlay and automotive seating. TDI is also used in the production of adhesives, coatings, sealants and elastomers. There are four local companies and two foreign firms engaged in the production of TDI, in China, with a combined capacity of around 890,000 metric tons per year, the China Plastics Processing Industry Association said. The association said it had urged the NDRC to investigate the TDI price increases and to curb any abuses of market dominance and price violations. "The TDI sector is highly monopolistic and can be easily manipulated," the association said, adding that the price rises could have come due to malicious speculation. It added that because TDI was a key raw material for the production of sponge materials, its rising price had severely affected many foam manufacturers, which couldn't afford such sudden price increases. Some foam factories had been forced to stop production, or shift to reselling TDI products. The price increases had also seriously affected domestic furniture makers. In addition, it said the price of TDI in China was much higher than in Japan, South Korea, Europe, the US and Southeast Asia, resulting in a loss of competitiveness among products made by Chinese downstream manufacturers for global markets.